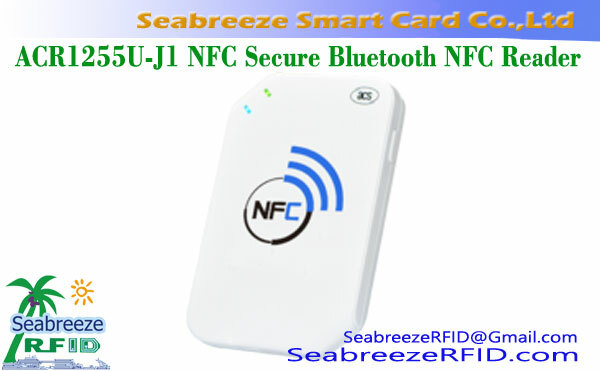 অপারেটিং সিস্টেম: উইন্ডোজ 7, উইন্ডোজ 10, লিনাক্স, ইত্যাদি. 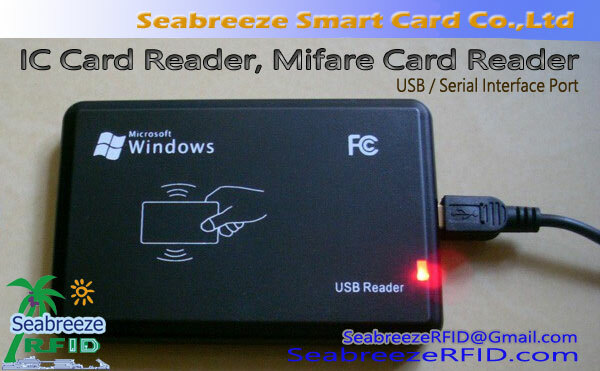 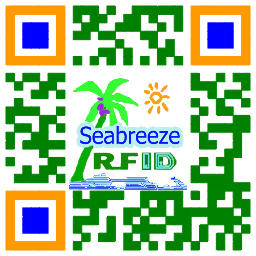 In the process of use, the user does not need to load any driver, can be plugged and inserted at will (প্লাগ এন্ড প্লে), the USB interface directly obtains the power, and the serial number in the RFID card can be read and input to the computer and other devices through the data interface without external power supply, equivalent to the automatic keyboard input number. 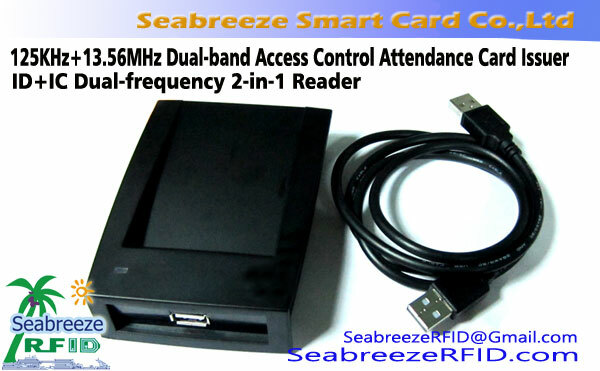 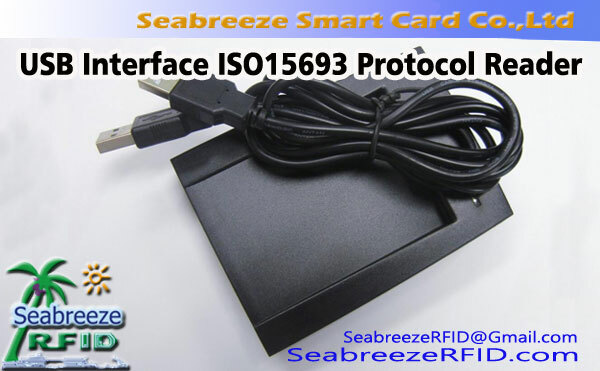 Widely used in access control attendance management system, সম্পদ ব্যবস্থাপনা, information inquiry, club members, supermarket consumption systems, book lending, meeting check-in and other fields.